Rustic decorating. 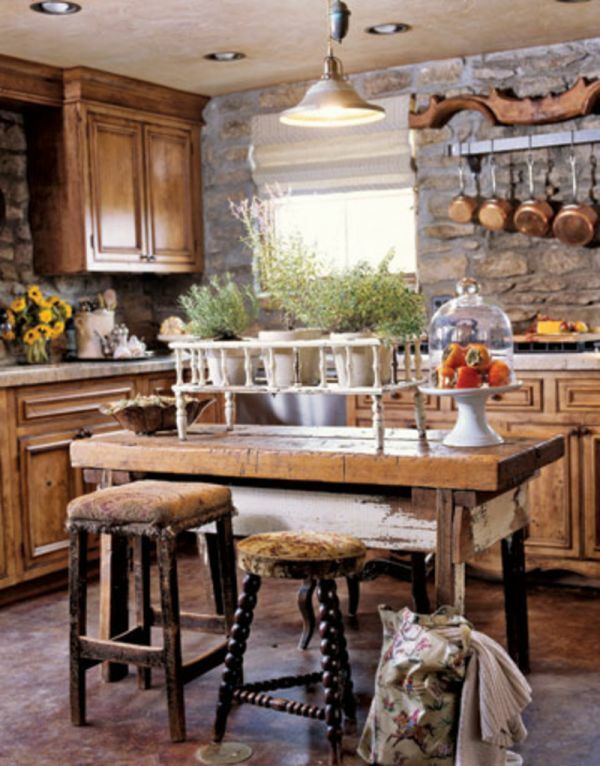 Rustic Decorating Ideas: Relaxed Rustic & Industrial Farmhouse decor and design ideas. 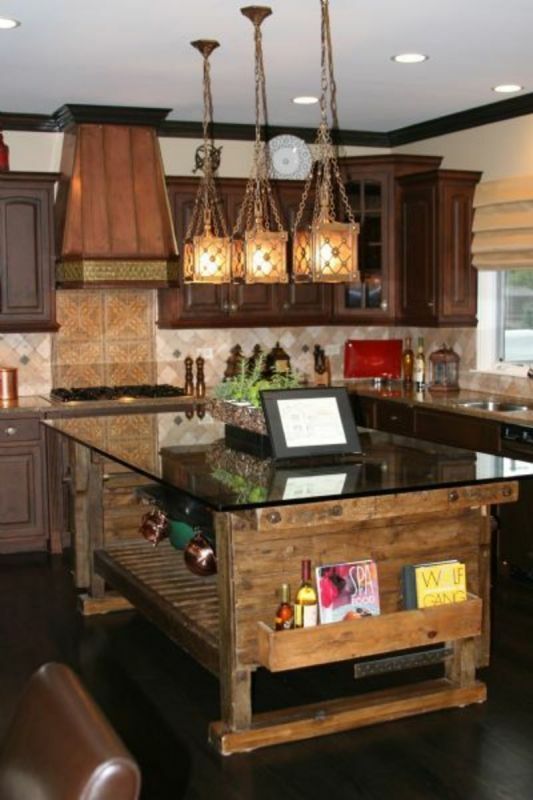 Tips from an interior designer on how to achieve a rustic style home.